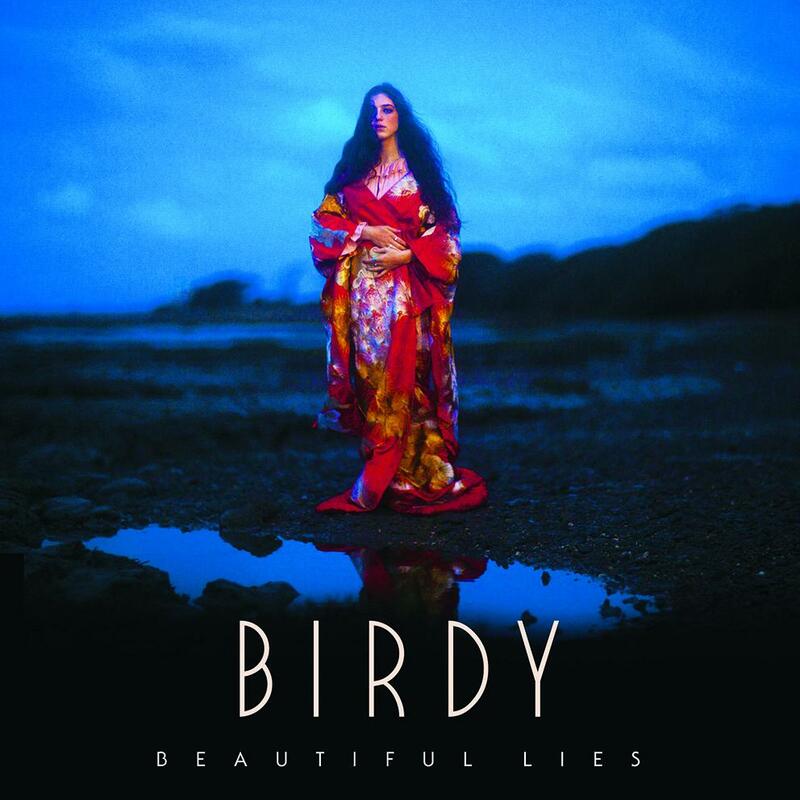 Beautiful Lies is the third studio album by British musician Birdy, released on 25 March 2016 through Atlantic Records. Two fonts have been used for the text on the album cover art: the album title is set in ITC Serif Gothic by Herb Lubalin and Tony DeSpigna, and the “Birdy” is set in Blake. You can download this font for free here. If you do not want to download and install the font but just like to create simple text or logos using Beautiful Lies (Birdy) Font, just use the text generator below. The following tool will convert your entered text into images using Beautiful Lies (Birdy) Font, and then you can right-click on the image to save it or click on the "EMBED" button to get links to embed images on the web. Kindly link to our website if you use embed options above. Check out free fonts below, download them or create text images and logos with them online. You can click here to refresh with a new set. Check out free fonts below that have been used in logos, games and create text with them.